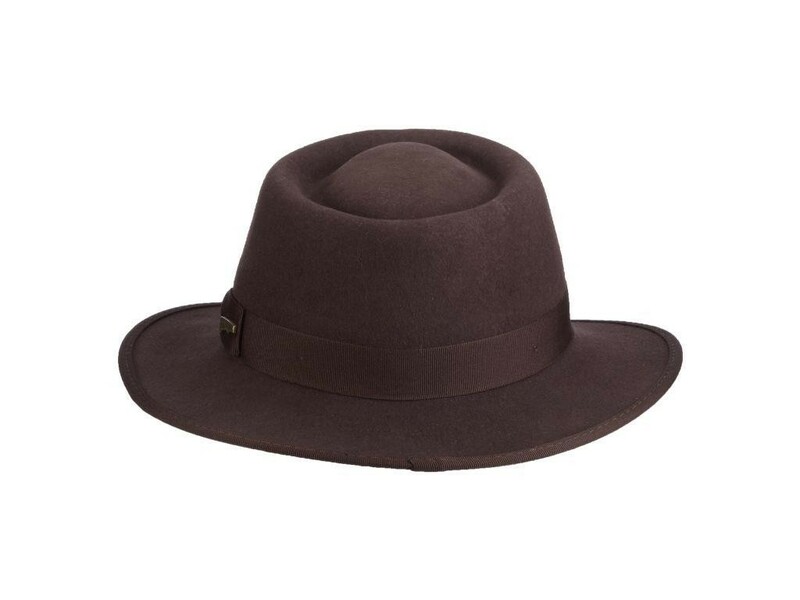 If your child's wish is to look just like Indiana Jones, you can make that dream come true! 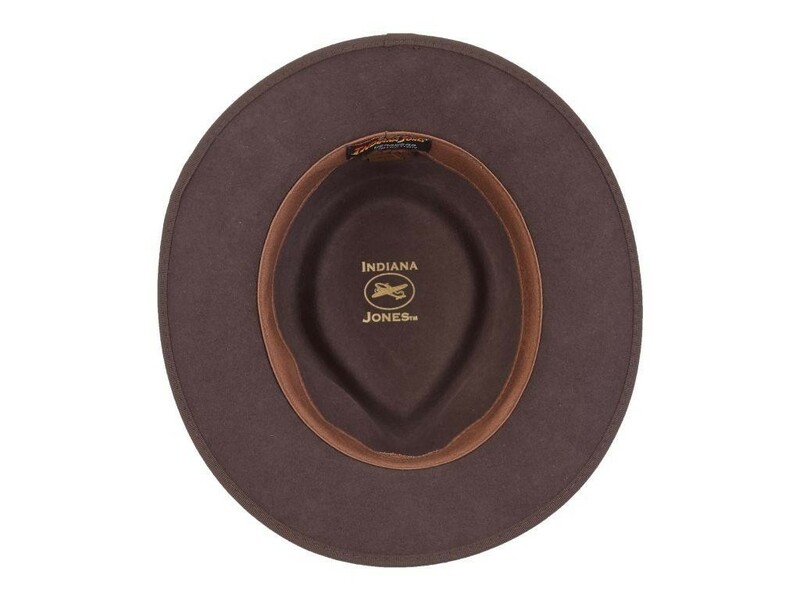 This Indiana Jones hat for kids is officially licensed from Lucasfilm, so accept no substitutes. 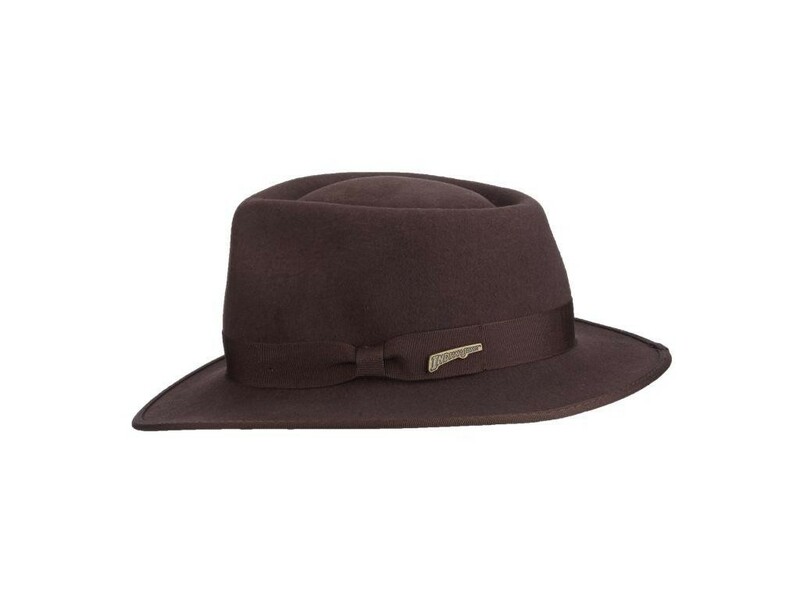 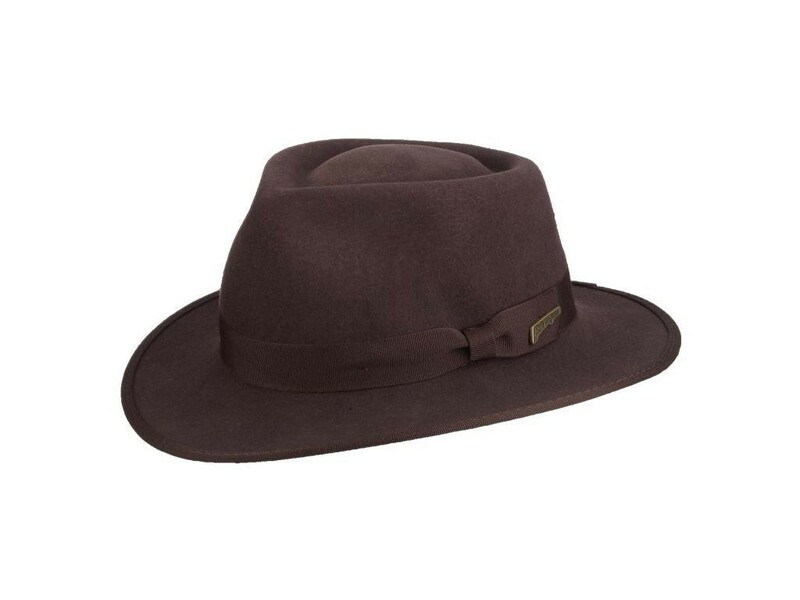 This quality kids hat, made from crushable wool felt, will last through wear and tear just like the one Indiana Jones wears.